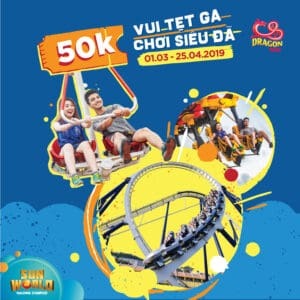 Let’s jump in the mythical Dragon world with a “superpowerful ticket” for just VND50,000! 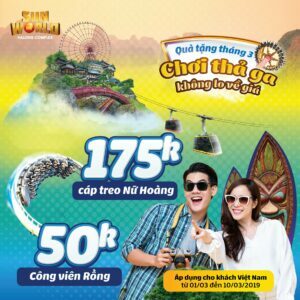 – A fascinating destination for your friends and families to “break the record” on every weekend at a very competitive price! – Visit Paris and the splendid Eiffel in the “Tour de Paris” and regale your kids with a dreamlike fairy world of numerous children’s games! 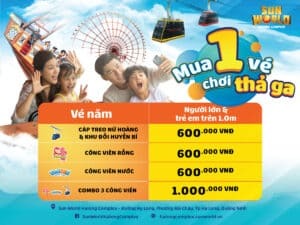 Dragon Park is honored to welcome and make you enjoy yourselves!